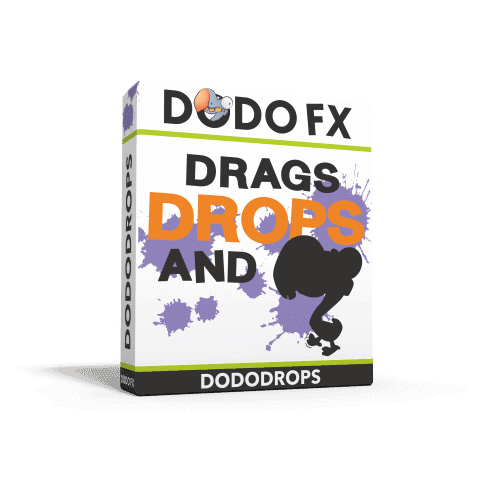 Dodo fx presents: Drags, Drops and Dodo’s. A new breed of Dodo’s…, ready to insert ‘on the fly’. Each full effect is made up of small dodo’s, voice bits and dodo tails and you get all separate work parts as well. Drags, Drops & Dodo’s, the ultimate start, stop, or everything in between, in your next promo, intro, commercial, jingle or any other production. Drags, Drops & Dodo’s, the latest from the greatest! 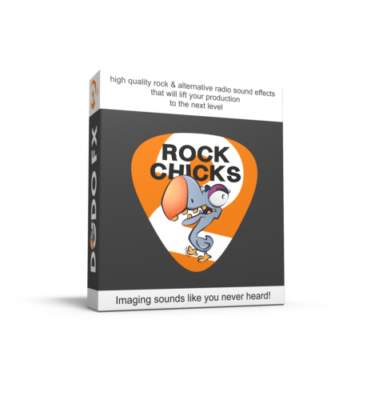 Drag that mouse to Dodofx.com, drop your money and get those Dodo’s now.